The Bike Insurer was the UK’s first dedicated motorcycle insurance website when it launched back in 2006. While we’re not alone in the motorbike insurance comparison market any more, we haven’t waivered in our desire to save bikers money on their insurance. And it doesn’t matter what kind of biker you are or what kind of motorbike you ride: if it’s got two wheels and a motor, we can help you get insured. Not only that, we can also help you get your hands on some of the cheapest motorcycle insurance quotes around thanks not just to our comprehensive panel of insurers, but also our Cheapest Price Guarantee. So if you’ve got a motorbike and you don’t want to pay more than you have to to get insured, get a quote with The Bike Insurer today and see the cheapest deals available through our panel. *Based on Confused.com data in April 2018, customers could save up to £306.58. This compares the average of the top five cheapest quotes with the average selected price. 30% of motorcycle insurance customers pay less than £100; with 69% paying less than £300! Getting a quote only takes a couple of minutes and then if you’re approved you are insured from the minute you want to be. ASDA also claim to compare motorbike insurance quotes from 30 different insurance providers in order to successfully beat their insurance prices. 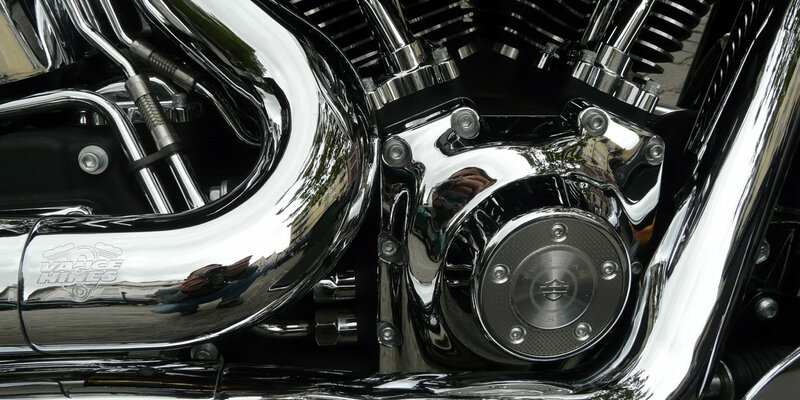 To compare some alternative motorbike insurance policies, you may wish to use our motorbike insurance comparisons table above. * This offer is to beat your cheapest ONLINE motorbike insurance quote and the guarantee applies to the basic policy price only. This offer excludes telephone quotations. This offer only applies to permanent residents in the UK and excludes the Channel Islands. ASDA reserve the right to request for proof of and validate alternate quotes before their guarantee is honoured.